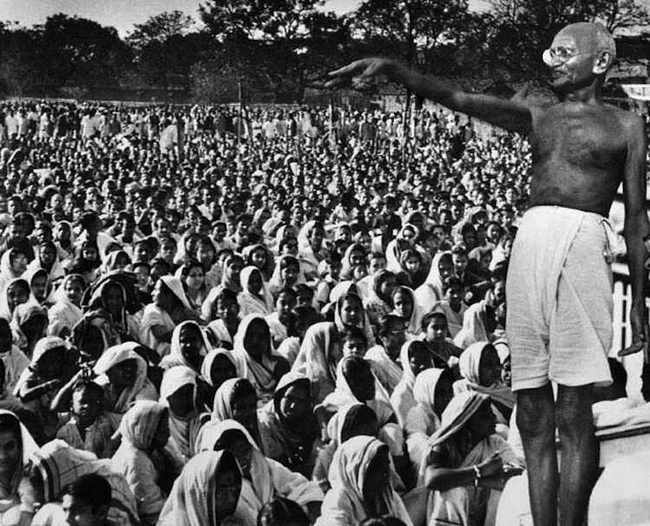 Quit India Movement [QIM] also known as ‘August Kranti'(August Revolution) was a nation-wide Civil Disobedience Movement for which a call was given on August 7, 1942 by the Bombay session of the All-India Congress Committee. It began on August 8, with Gandhi making a call to Do or Die in his Quit India speech delivered in Mumbai at the Gowalia Tank Maidan. The British swiftly responded with mass detentions. Over 100,000 arrests were made, mass fines were levied and demonstrators were subjected to public flogging. 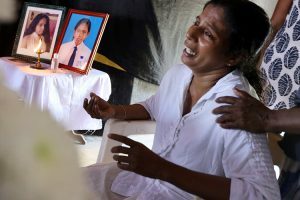 Hundreds of civilians were killed in violence many shot by the police army. Many national leaders went underground and continued their struggle by broadcasting messages over clandestine radio stations, distributing pamphlets and establishing parallel governments. Most of us know that the then Communist Party of India opposed the QIM thus betraying a great phase of mass upsurge in the history of the freedom struggle. However, what role the then Hindutva camp—consisting of the Hindu Mahasabha and Rashtriya Swayamsevak Sangh —played in the QIM is under wraps for reasons unknown. The Hindutva camp not only opposed QIM but also provided multi-faceted and multi-dimensional support to the British rulers in suppressing this historic mass upsurge. In this connection, shocking documents are available; these should be read to be believed. These historical documented facts make it clear that Hindutva gang led by the RSS not only betrayed QIM but also rendered great service to the British masters by aligning with the Muslim League when the former were faced with the nation-wide popular revolt by the Indians. They together mounted one of the fiercest repressions of the freedom fighters. Shockingly, this gang is ruling India today describing itself as a symbol of Indian nationalism. We need to convey these facts to the Indians so that these traitors are exposed and charged for crimes committed against India.